Home » Archive by category "September 2009"
Home First, Inc – What is Loan Modification and Why is it Important? 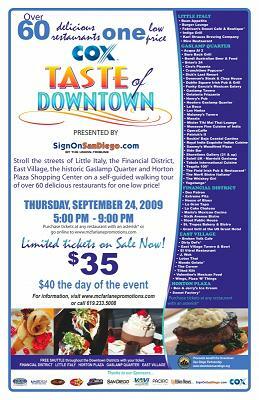 “Taste of Downtown” in San Diego is Back – Don’t miss it! Want to Become a Downtown San Diego Condo Renter in ICON in The East Village/Ballpark District. Check This Out! San Diego Film Festival in the Gaslamp District in Downtown San Diego 2009! Little Italy Association Meeting October 6th, 2009 – Stay Involved in Downtown San Diego! Winter Shelter in the East Village District in Downtown San Diego 2010 Rejected! 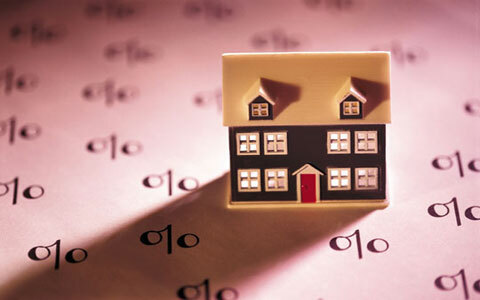 New Loan Disclosure Rules May Potentially Affect Close of Escrow! The Star of India has Returned to the Embarcadero in Downtown San Diego! 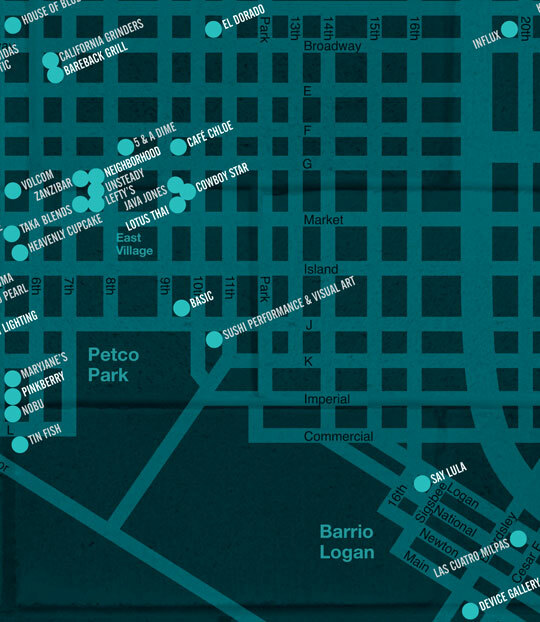 Downtown San Diego Restaurant Week is Back! !